Oh glory of glories, my favorite month of the year has arrived—Wing Month! And 2019 is not just any old wing month either, the way the calendar works out, we'll be getting one additional wing recipe this year, plus I'll be hitting a big milestone birthday in the middle of all the delectable chicken awesomeness. 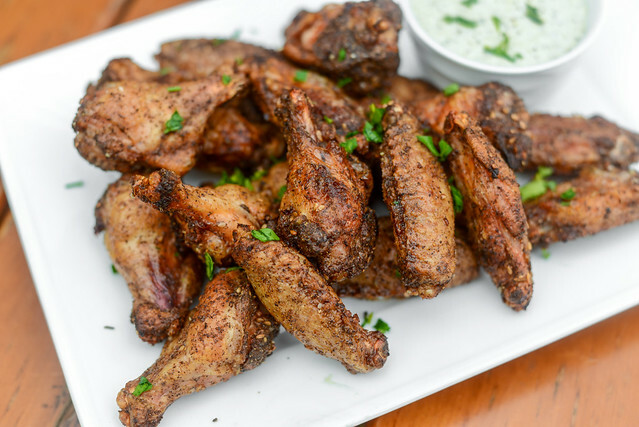 I've been working on wing recipes all year long to be able to share my favorite as we head into prime party food season, and we're starting off extra strong with these incredible and unique za'atar-spiced wings. 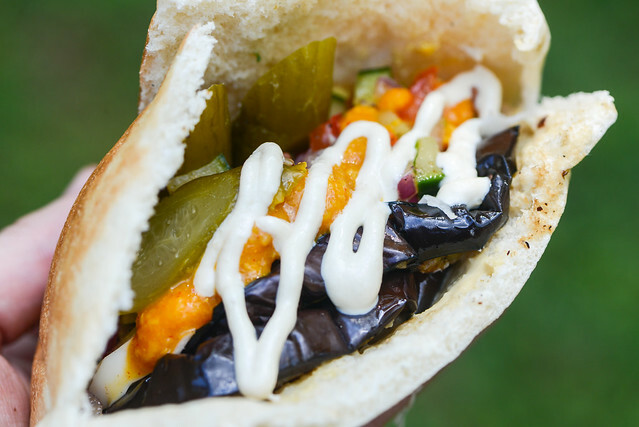 It took me a long time to get into falafel. 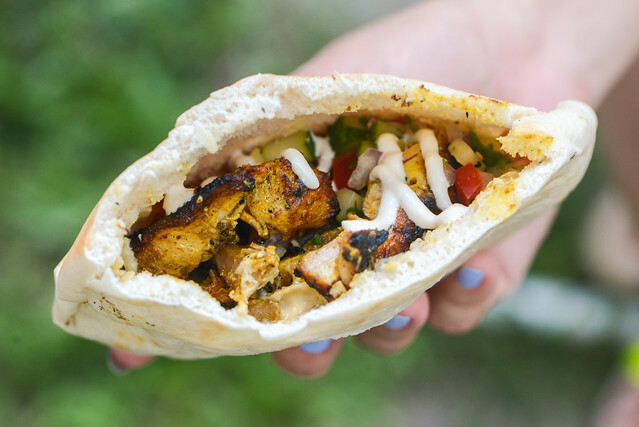 Even when I was living in Israel and traveling around the Middle East, I rarely ate these chickpea fritters, always opting for what I saw as a far superior option—shawarma. 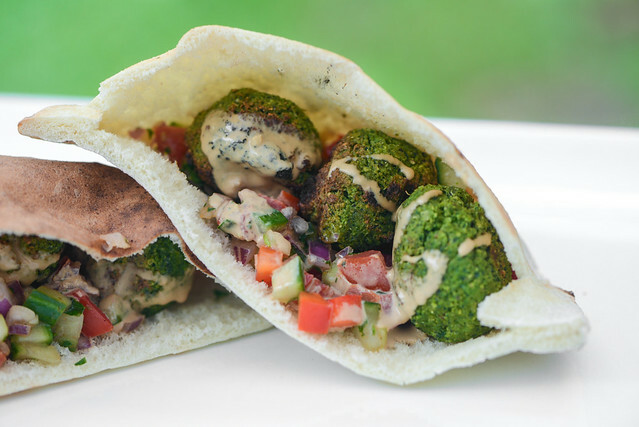 It's only been the last ten or so years that I've partaken in moderate falafel consumption, and while I'm more favorable to it on the whole now, whenever I see the bright green, herb-loaded versions, I'm all in. 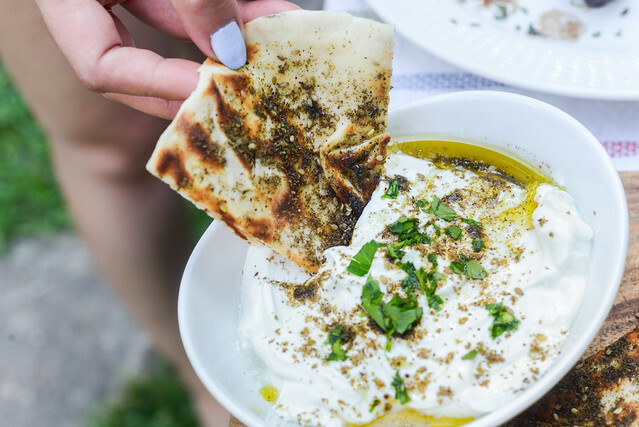 This type of falafel is true magic, packing immense flavor on top of that already irresistible exterior crunch. So when I was putting together a meatball-themed Meatwave earlier this year and was considering what a proper vegetarian option may be, this style of falafel quickly popped into my mind and I went with it.